Solar system in Zimbabwe by meeco (www.meeco.net). 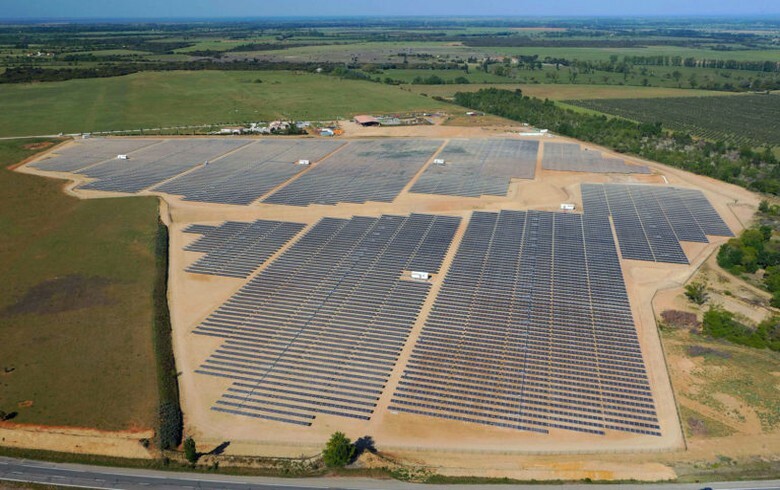 January 29 (Renewables Now) - Zimbabwean ammonium nitrate producer Sable Chemicals Industries Ltd has applied for a licence to build a 50-MW solar park as part of a larger project that could gradually reach 400 MW, according to its head. 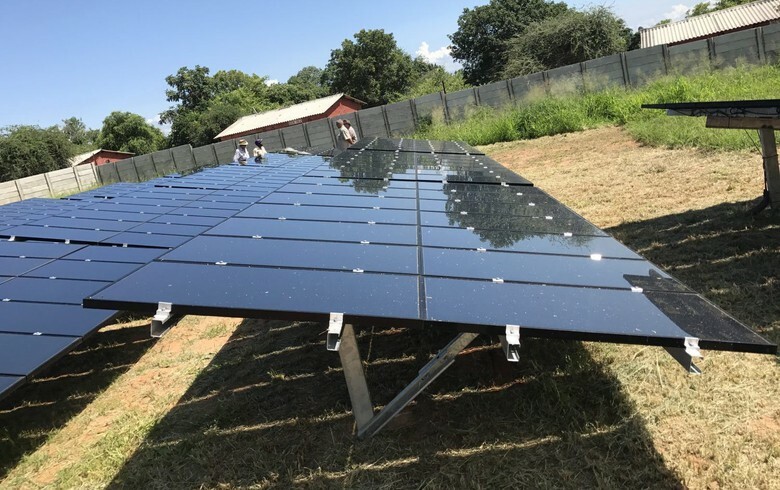 CEO Bothwell Nyajeka told local daily newspaper The Herald that the company has entered into a partnership for this project with Katanga Solar Energy. Feasibility studies and land for the initial installation have already been conducted and the firm is now awaiting a licence from the Zimbabwe Energy Regulation Authority (ZERA). 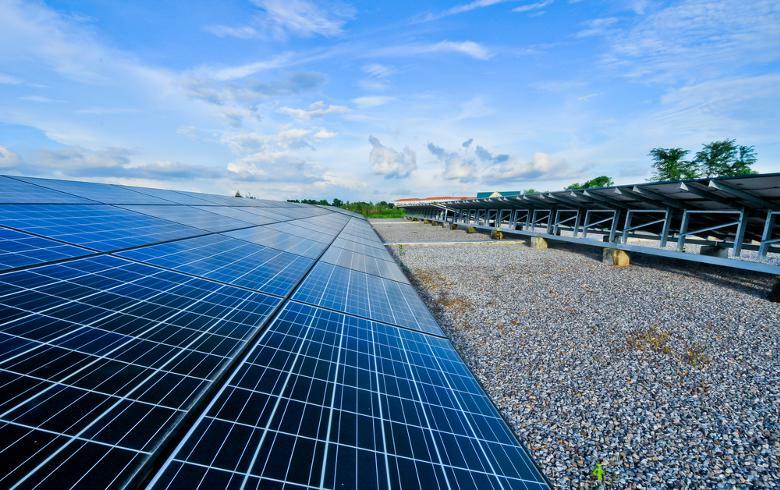 The planned Katanga solar farm will be hooked to the national grid and will mainly generate power to supply the company’s chemicals plant, according to the report.